A suspect in the brazen broad light shooting attack on a US consulate official in Mexico has been arrested and it’s emerged he’s a US citizen who will be deported to face inquiry at home, Mexican authorities have announced. “A US citizen was identified and detained for his presumed involvement in the case. This person will be deported to the United States, to determine his legal situation,” Sputnik quoted a statement released by the Mexican Federal Attorney General's Office on Sunday. The official was shot while in his car at a parking lot in Guadalajara on Friday. The victim suffered a gunshot wound to the chest, according to Reuters citing a source. The consulate employee was later identified as Christopher Ashcraft, according to an unnamed Mexican security official, cited by Reuters. The victim is recovering at a local hospital in a stable condition. The identity of the suspect, as well as the motive remain unknown. Mexican authorities said that their investigation is ongoing. I thank Gov't of Mexico for swift arrest of suspect in attack on @USCGGuadalajara colleague; thoughts, prayers remain with him & his family. — John Kerry (@JohnKerry) 9 января 2017 г. 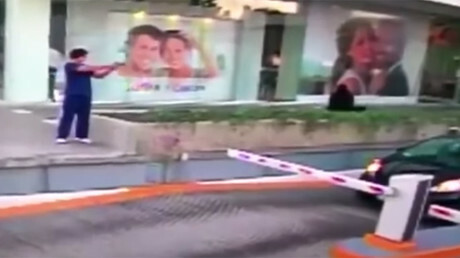 The US Consulate at Guadalajara had previously released CCTV footage from multiple cameras, showing the suspect executing the attack on the official in a broad daylight. 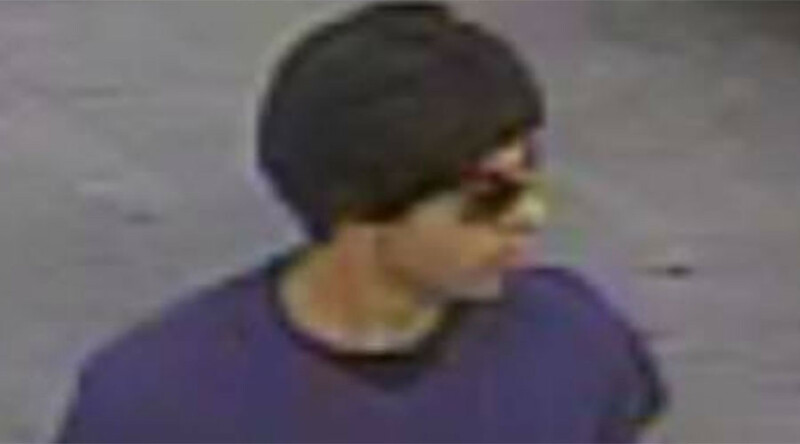 The FBI had offered a reward of $20,000 for information on the perpetrator.